To be simple, transmission system transfers engine power to the wheels in accordance to the specific drive train. To be specific, it works for the conversion of the engine torque and speed to a reasonable value to be forwarded to the drive wheels. 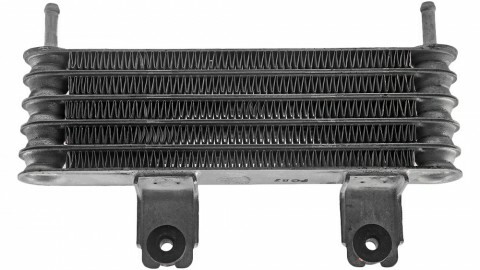 Thus, the engine’s torque is efficiently used and the engine can run at an appropriate speed. Usually, there are four types of transmissions in use today-manual transmission, automatic transmission, semi-automatic transmission and continuously variable transmission and semi-automatic transmission can be further divided into dual-cutch and sequential. With fast technological progress, manual transmission seems outdated and gradually fades from public eye. It demands a manual engagement of the clutch. Yet, you can still find it in many high performance vehicles and are popular in purist population. Simply as the name implies, now it is the job of automatic transmission to change the gear ratios. 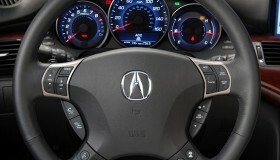 It reduces driver’s workload and on doubt has been ubiquitously found in most cars on the road. 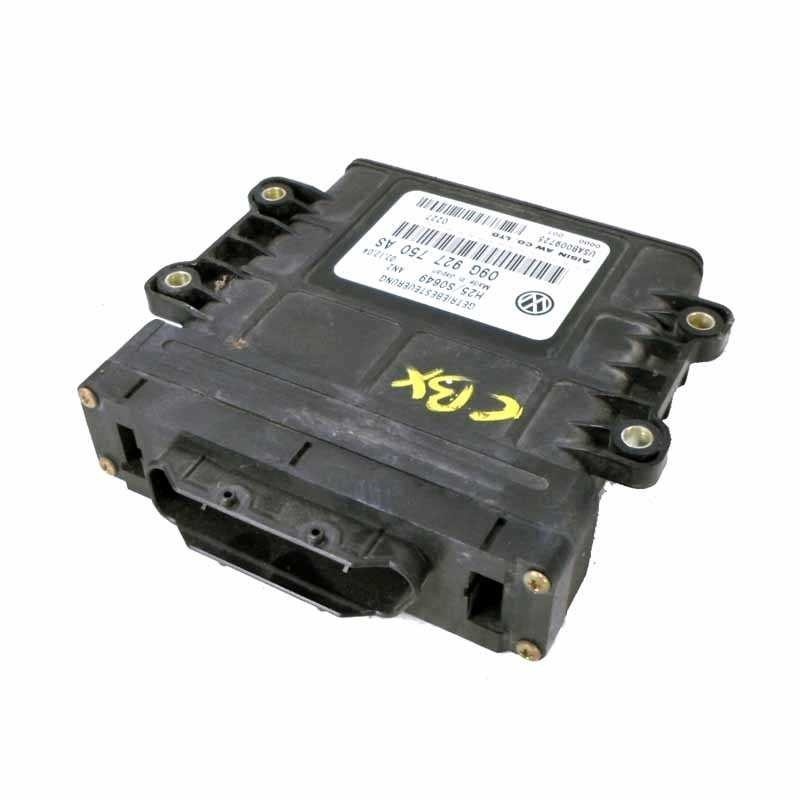 Semi-automatic is designed to allow a more engagement and driver flexible drive. 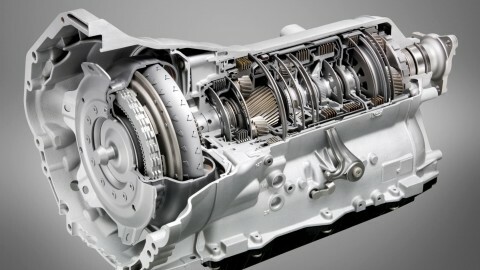 As reclassifications of the semi-automatic transmission, dual-cutch combines the function of two gearboxes into one while sequential commonly mislabeled as a ‘clutchless’ manual transmission, but it does utilize an electronically controlled hydraulic actuated clutch and is a mainstay in super cars. The CVT or continuously variable transmission, changes the car’s transmission ratios progressively and thus offering a better engine performance compared to the automatics. Moreover, the transmissions can also be categorized according to the designs into front-transverse transmissions, inline transmissions and front-longitudinal transmissions. Front-transverse is a transmission mounted in front of or above the front axle transversely to the direction of travel alongside the engine. For an inline transmission, it is located in the central tunnel of the vehicle longitudinally to the direction of travel. Front-longitudinal transmissions have same location as the inline ones, but the car itself is driven via the front axle rather than the rear one in the inline transmission. Concerning its formation components, we want to take an automatic one as an example. 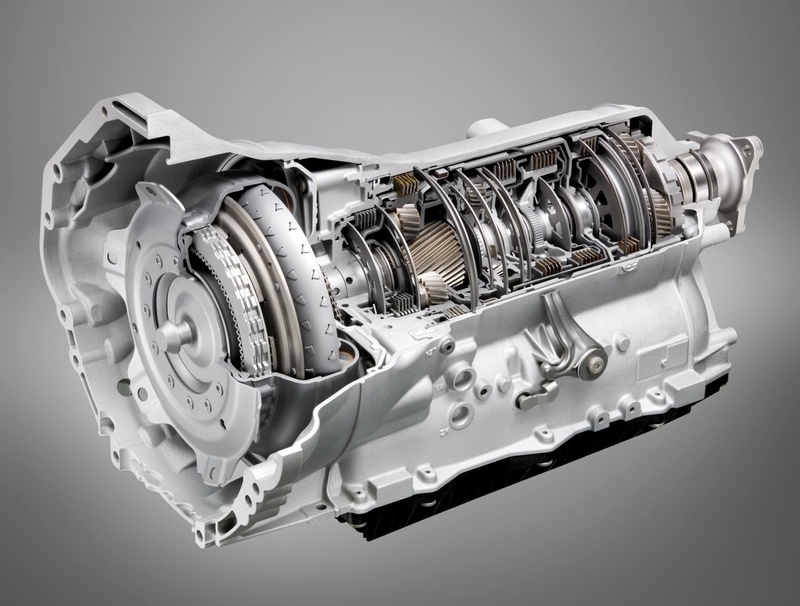 The modern automatic transmission is just like a symphony consisted of many components and systems that are designed to work together to be an art form. Six main parts make up an automatic one. Planetary gear sets work as the mechanical systems to provide the forward and rear gear ratios. The hydraulic system controls the planetary gear sets with a special transmission fluid sent under pressure. Seals and gaskets are used to hold the oil and keep it from leaking. The torque converter allows the car to come to a stop in gear with engine running. a stop in gear while the engine is still running. The governor and the modulator monitor speed and throttle position. 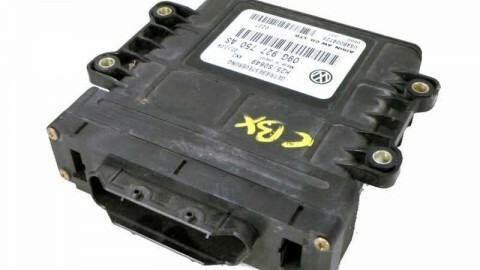 The computer controls shift points on newer vehicles and directs electrical solenoids to shift oil flow to the corresponding component at the right moment. So now, do you have a basic understanding of your car transmission system? As one of the four basic systems of a car, it requires regular maintenance and service. However, every part of a car deteriorates with the time passing on. 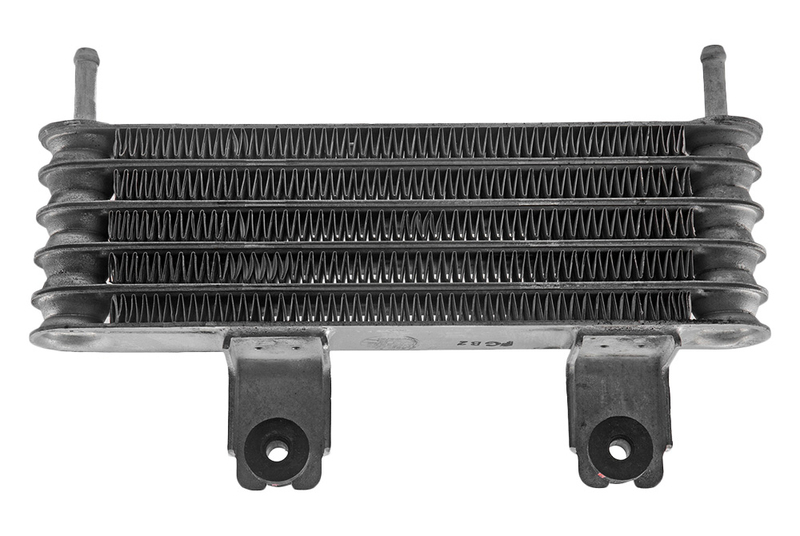 From time to time, you’ll experience issues with the transmission system. The problem can either be simple or complicated. Professional tools have been designed and developed along with the car technology to meet people dealing with various car problems. 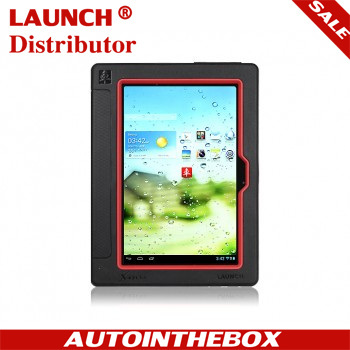 Here, we’ll recommend you one of the powerful diagnostic tools-LAUNCH CRP229. 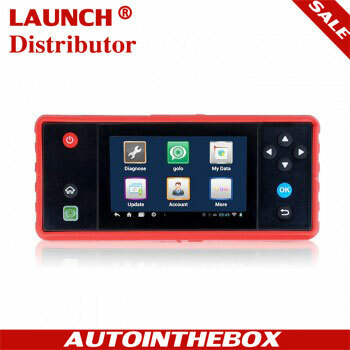 It incorporates many basic functions of its predecessors and come with more application, like Engine Oil Reset, ABS Bleeding. For more information, please click the relative tool image below, our Home Site provides more selections!